Hey, Guys, are you here in Hyderabad - The city of joys, the city of wonders, the city of beauty that is inexplicable? 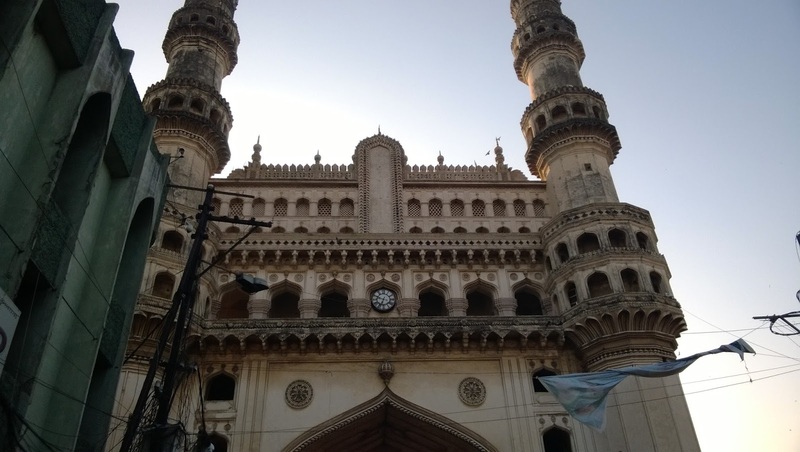 Are you the one who is here in Hyderabad for the purpose of visiting historical places such as Charminar, Golconda Fort, Paigagh Tombs, Seven Tombs and many other places? Are you the one who is looking forward to make Hyderabad your place of work and living? Well, whatever be your reason, if you are here in this city then you are sure not to go anywhere. Hyderabad is the capital city of the state Telangana in India. It is a city which is famous for many of the beautiful places which tourists from almost all parts of the world have interest in visiting or photographing. It is a city where life gets a different meaning from the ordinary. The monotonousness of the life finds no place here in the city. 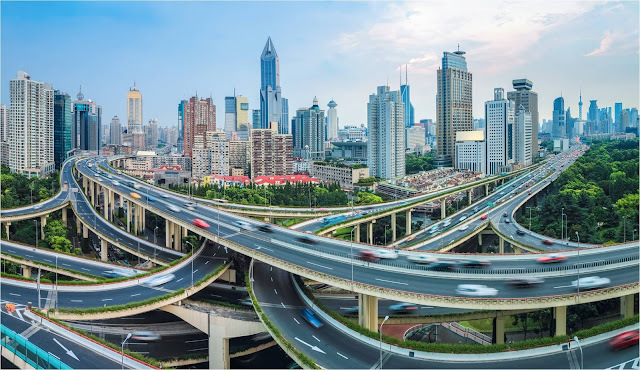 This city has a population which is nearing to seven millions now. It stands at position four in terms of the highly populated cities in whole of India. 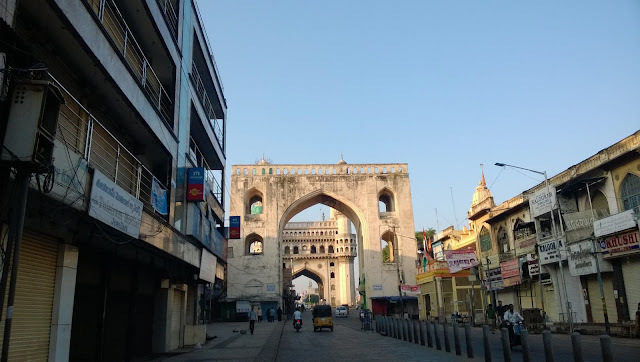 Let us go back a little into the era of the Qulis or Mughals to know more about the city that is Hyderabad. As per the historical records available, it was Muhammad Quli Qutb Shah who established it. It was ruled over by the Qulis for about a century before it was captured by the Mughals. The opening chapter of the Nizams of the Hyderabad begins with the declaration of the sovereignty and by the creation of the own dynasty by the then Viceroy Asif Jah I (the circumstances that led to the declaration or the creation of the sovereignty by him could be related to some political move here). After this, we find Nizams of the Hyderabad. What is the behind the name? 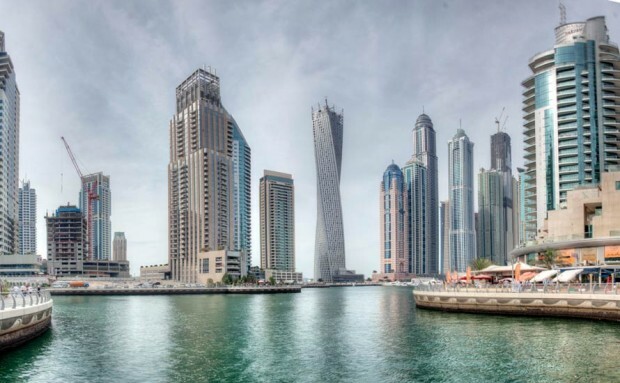 This city is well known across India and many parts of the world as the city of pearls and diamonds. Yes, there was a period when this place had pearls and diamonds that were beautiful and rare. It still has this title and a walk around Laad Bazaar or Begum Bazaar or other Bazaars of the city such Sultan Bazaar can let you know more about the presence of the fragments of the past glory of this place. The name that is "Hyderabad" denotes Hyder's Residence or we can interpret as "Hyder's Abode." It could also stands for Lion's City (From Persian and Urdu Languages - A combination of two words such as "Haydar" which may mean LION and the word "Abaad" which may mean the city or abode). We can't ignore what John Everett-Heath had said here about the name of this city. He authored a book titled: Oxford Concise Dictionary of World Place Names in which he talked about the possible origin of the names of the worldly famous places. And of course, the name of the city Hyderabad got its place in the book too. As per him or the research being carried out, the name of the city was given as Hyderabad in order to honour the cousin and the son-in-law of the last islamic prophet Mohammad (PBUH- Peace Be Upon Him), Ali Ibn Abi Tablib who was known as Hyder. It had other name too that was Bhagnagar (the city of gardens) as per the views of the Andrew Peterson. Which places in the city you should go to when you are in the city? When you are here in the city then you should visit places such as Charminar (the heart of the city, the busiest centre, hustling and bustling with the business activities), Mecca Masjid, Golconda Fort, Paigah Tombs, Seven Tombs, Chowmohalla Palace, The Nizam's Palace etc. There are many places where can enjoy the time such as Necklace Road, Tank Bund etc. The city is replete in hotels - three-star hotels, four to five-star hotels such as Park Hyat, Vivanta By Taj, Taj Krishna, ITC Kakatiya, Taj Falaknuma Palace etc. 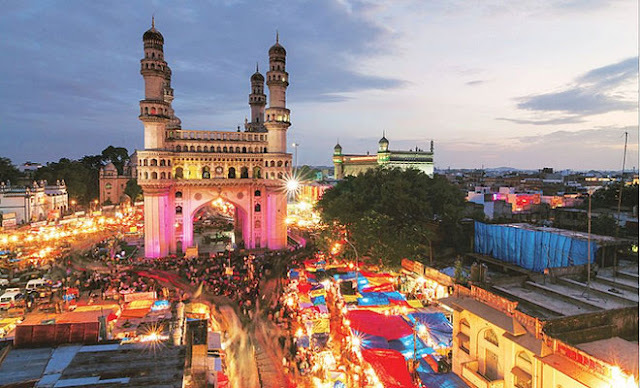 Stay connected with us to know more about Hyderabad in Telangana, India.